The town was named for Henry Sanford Boydston, the first settler here. Mr. Boydston donated land for the town cemetery. - which remains in place. A post office was granted in the early 1890s about the same time the Chicago, Rock Island and Gulf Railroad arrived. 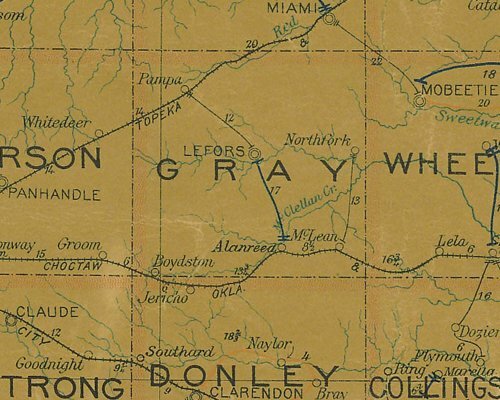 Although the fledgling town was technically in Donley County at first, the railroad's siding was built opposite the post office. In time, the post office moved to the Gray County side of the tracks. The tiny community acquired a general store sometime between its founding and 1910. Population figures aren't available for the 1920s, but the 1930 census reported a mere ten residents- served by the single store. 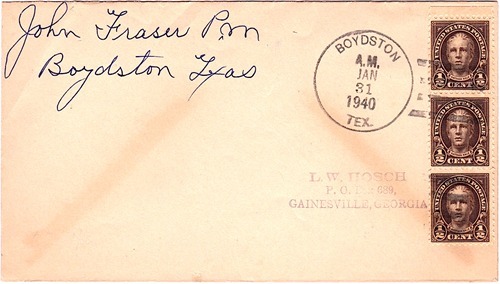 In 1941 Boydston's population had swelled to forty and another business had opened. The population remained there through the mid 1960s. Mail was rerouted through Groom in the 1940s and what faint hopes the community had for survival came to an end with the completion of I-40, which bypassed the town. Even the railroad pulled out in 1980, leaving two abandoned grain elevators and the community cemetery to mark what once was Boydston, Texas. 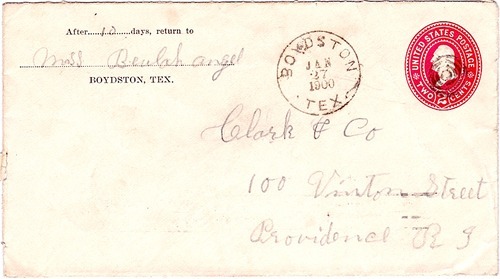 Boydston was suggested for inclusion by Don Elliot, a direct descendant of Henry Boydston.